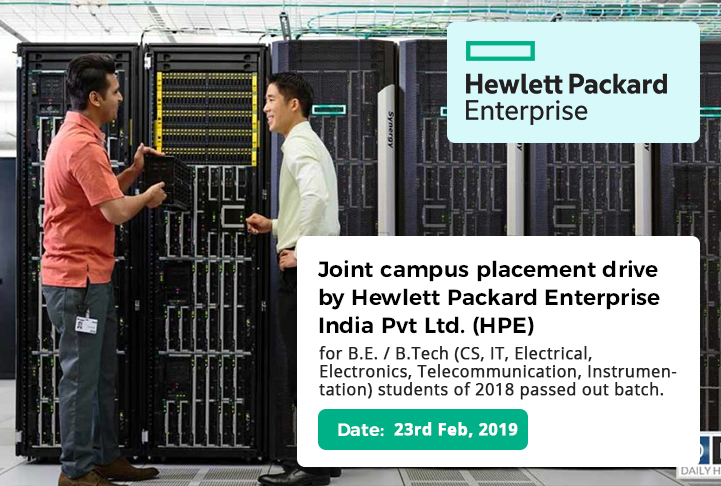 Joint campus placement drive by Hewlett Packard Enterprise (HPE) India Pvt Ltd.
- Focus on solutions of various hardware issues related to HPE servers, HPE storage and HPE networking for customers, onsite engineering personnel and Authorized Service Providers. - Work on complex problems / projects where analysis of situations or data requires an in depth evaluation of multiple technology factors. - Applies extensive knowledge of the job skills, company policies and procedures to complete complex, specialized assignments/tasks in a creative and effective way. 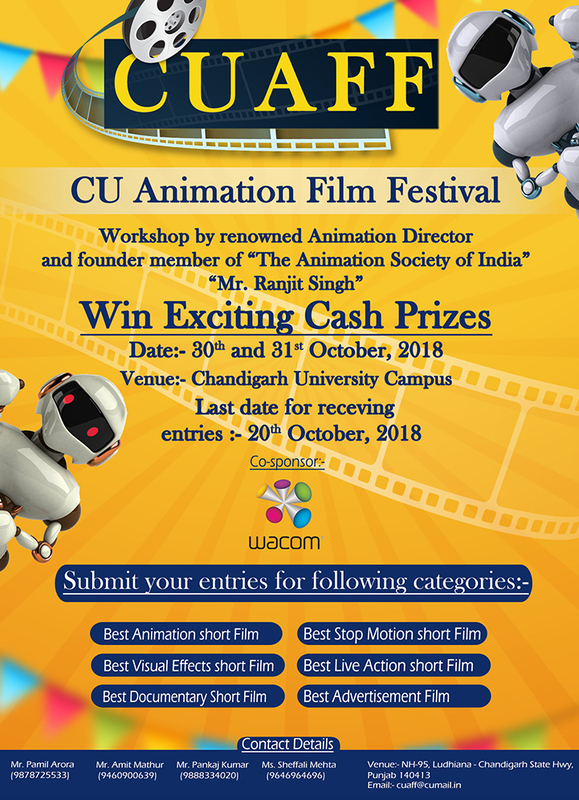 - Works on assignments that are complex in nature and requires judgment, initiative, and technical/specialized knowledge to resolve problems or develop recommended solutions. 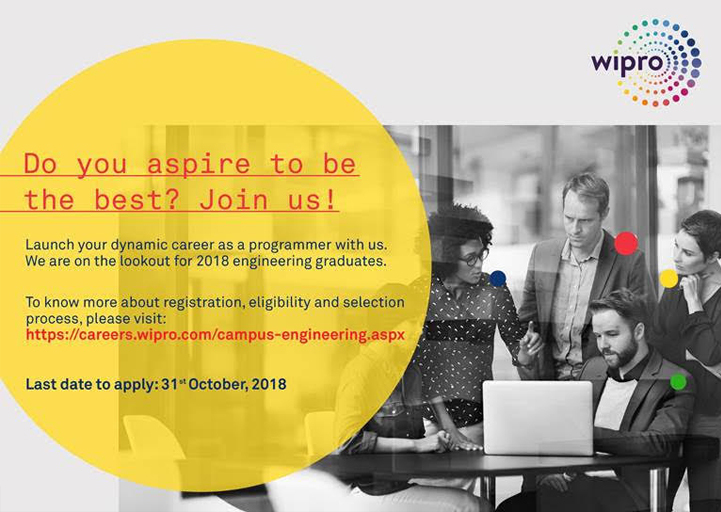 - Leads and /or provides expertise to functional project teams and may participate in cross-functional initiatives. - Acts quickly to resolve customer issues in a way that retains trust and maintains delight with HPE.